Yossi Sheriff (יוסי שריף) is the founder of DETANT for Conflict managment and Emotional Regulation. Yossi is the AKBAN Academy headmaster. 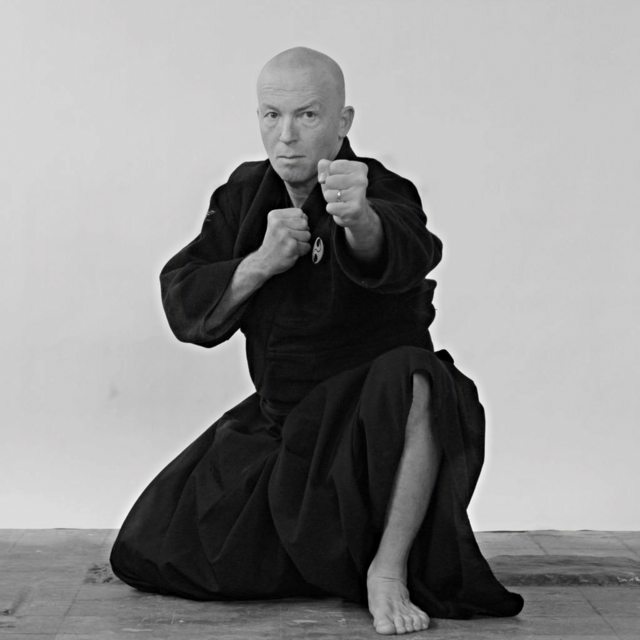 Around a pragmatic core of martial arts research, Yossi has built and coded a wide array of professional databases on akban.org which include Ninjutsu techniques, AKBAN Methodology and fitness program. These are published in English, Hebrew and Japanese and Hebrew. In 1985, after his military service as a Combat Paramedic, Mr. Sheriff received the honour achievement award from the president of Israel for his successful efforts in analysing, organising and building the logistics network for evacuation for the Israeli Medical Corps. In 1986, as a Doron Navon student, Mr. Sheriff started teaching martial arts as a means for human improvement. Yossi’s instructional videos and articles have tens of thousands of subscribers tens of millions of views.